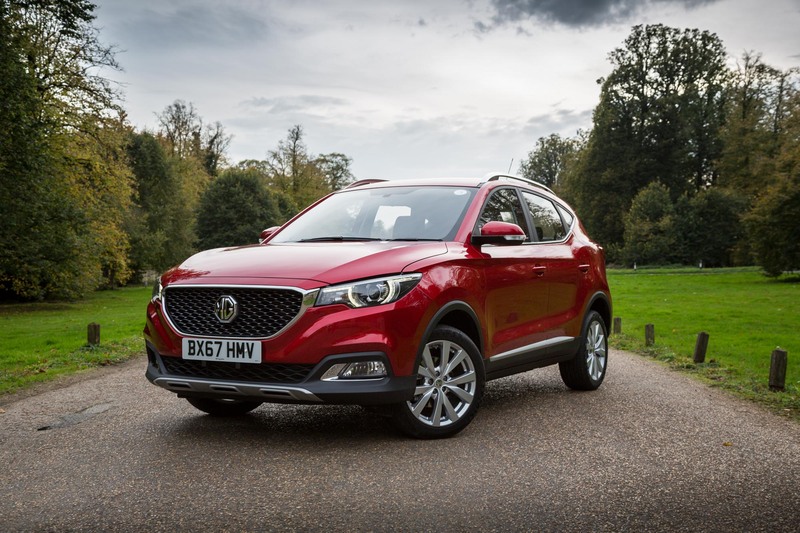 MG Motors have announced to enter the Indian market in the first half of 2019 with their ZS SUV that is specially engineered for Indian consumers . ZS will go against the likes of jeep compass . ZS will be powered by conventional petrol and diesel motor and is expected to be priced aggressively . However , MG motors has told from the very first day that it’s open to manufacturing “new energy vehicles” in India . 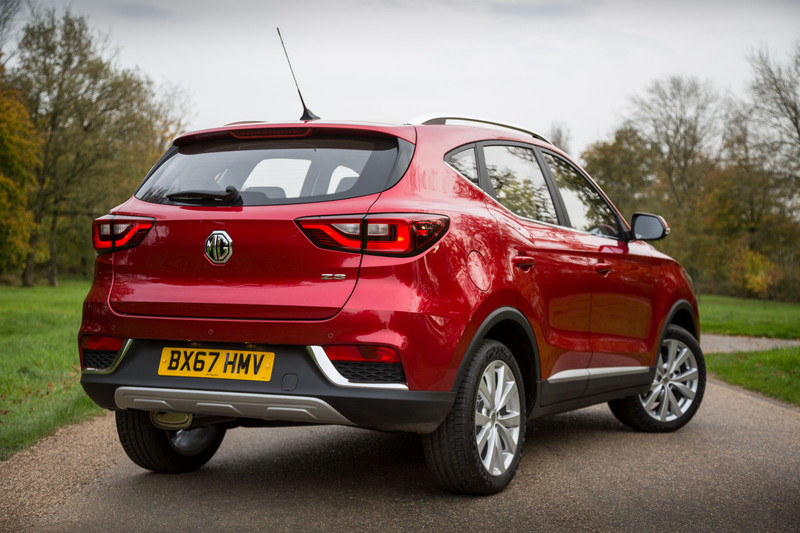 MG Motor’s president and managing director for India, Rajeev Chaba, has announced that the company is thinking about bringing a electric version of its ZS SUV in India. The electric ZS, which is referred as ZSe, is still under development and is expected to be showcased in UK in late 2018. It will use the powertrain of from its sister company and Chinese luxury carmaker Roewe’s E RX5. The Roewe ERX5 is a midsize SUV, which is powered by an electric motor that makes a maximum output of 115hp and 255Nm of peak torque. It has a 48.3kWh lithium ion battery that offers a maximum range of 425km. Roewe claims that the ERX5’s battery can be topped up to 80 per cent in 40 minutes. If MG bring the ZSe to India it will become the first fully electric SUV in the country , it will be sold in the range of Rs 25 lakh considering that fact that it is locally assembled in their manufacturing facility in Halol, Gujarat – 25 lakhs is very aggressive price tag for a long-range EV. The company will offer a charging box for home or office with some infra setup in the 2-3 major cities where it will retail its cars.